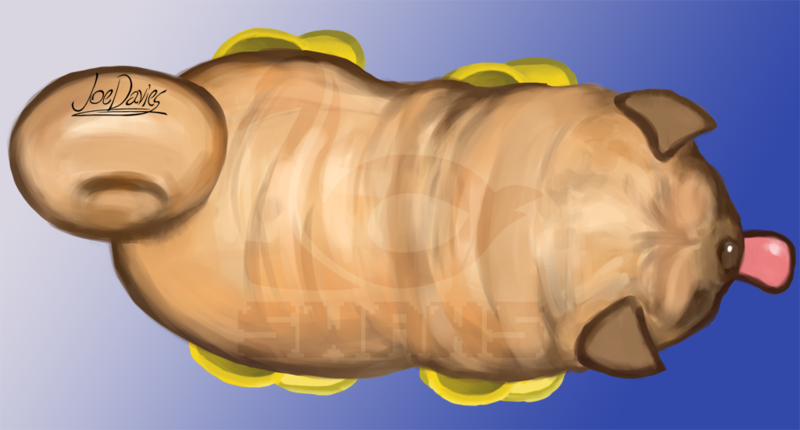 This is the Boots Powerup. When the player taps it, Iggy will wear boots on his feet for a short time, allowing him to walk safely over electrified puddles of water. A last ditch effort for when you just can’t outsmart those dang Electro Zombies. Again, not much to say. 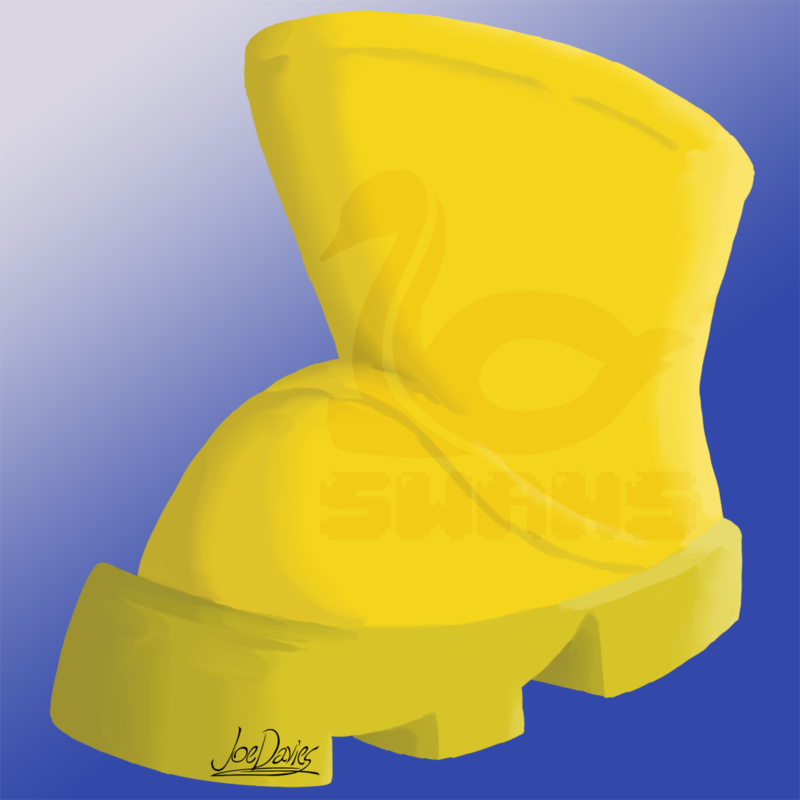 It’s a yellow boot. Yellow because it’s cute and suits Iggy well. 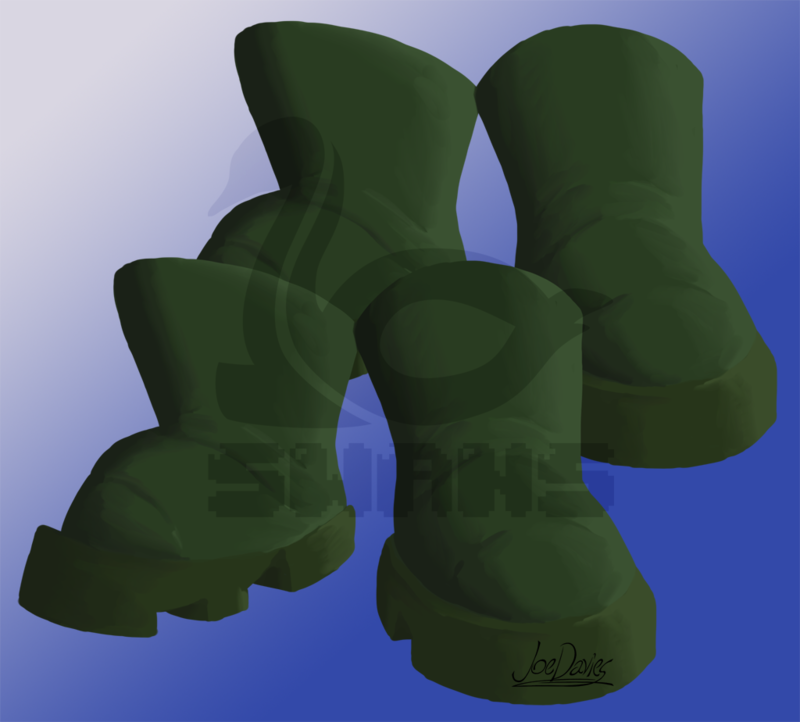 I originally drew dark green boots, but they looked too boring for a powerup.